There is a difference in the way many organizations are managed today and managing with an understanding of your organization as a system aligned toward customer focused continual improvement. The ability to create great customer experiences is much easier with a management system based on customer focused continual improvement principles than one without. It is very difficult to create great customer experiences if the management system doesn’t provide those interacting with customers the authority, tools, training and support to make decisions and continually improve the systems in place to deliver great customer experiences. A management system based on the principles that I have written of in this blog inherently supports those employees in doing exactly what they need to do. I very much like the concept of the customer, or user, gemba. Employees need to understand how customers actually use their product or service (as I wrote in 2012: User Gemba). 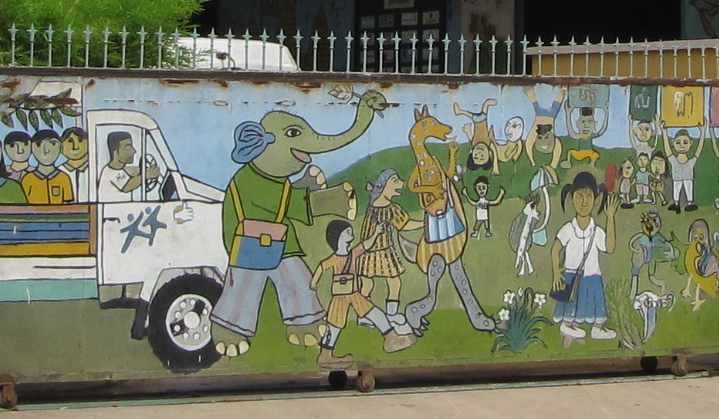 There are concepts that help which have gained more attention in the last 20 years that are useful in these efforts. Iterating on a small scale with constant improvement is key. 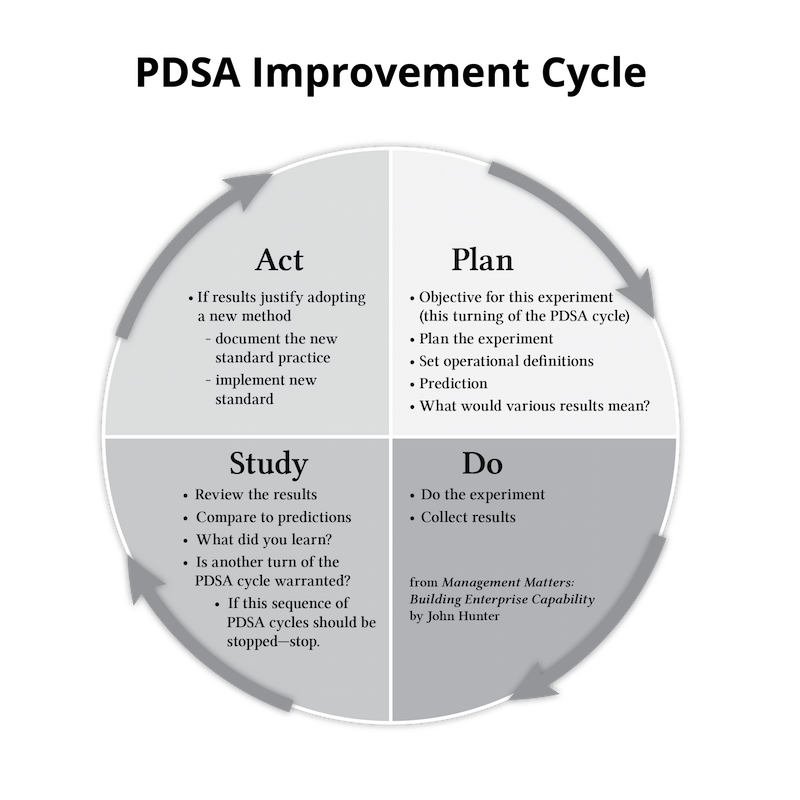 This is largely just what has long been advocated as piloting on a small scale and using the PDSA cycle to experiment and continually improve. The widespread adoption of agile software development practices has increased the awareness of the idea of delivering useful quickly and interacting based on user’s experiences. The application of these concepts (in agile or other ways) in our organizations still leaves a lot to be desired. Some of it is extremely well done but there is quite a bit of very poorly done implementation of the deliver working software quickly and iterate quickly concept. Usability is another concept that has gained traction in the last few decades and has great potential. Often there has been conflict between how agile is often done and retaining a sensible focus on usability. I do not think there is a necessary conflict but it is an area that in practice has been difficult for many organizations (many do not give usability the focus it deserves in their efforts). An example of failure to focus on the customer experience I personally find annoying is the practice of using click x, then click y, then click z instructions decades after hypertext made this an extremely poor practice. It shows how tied organizations become to outdated thinking and how slowly they adopt new technology (hypertext) into their thinking. Sure we adopt technology at a rapid pace, but we leave outdated practices in place because we so often fail to understand our own systems, customer needs and how to use new technology to improve.